Mr Alan James Highcock is a Consultant Orthopaedic Surgeon, specialising in Hip and Knee Surgery. His clinical interests are focused around arthritis of the hip and knee, and sports injuries, offering surgical options from joint preservation in early arthritis, through to hip and knee replacement and revision (re-do) of previous replacements. Mr Highcock was born and lives on the Wirral, he undertook his medical and Orthopaedic training in Liverpool. Subsequently he was awarded the First Biennial International Allan Gross Fellowship Award in 2014 and completed his Fellowship training at the world renowned Mount Sinai Hospital in Toronto, Canada under the tutorship of Dr Allan Gross and Dr David Backstein. There he developed his interest in joint preservation surgery for early osteoarthritis, partial and total knee replacement (including the medial pivot philosophy), hip replacement and revision surgery for re-do hip and knee replacements. In addition to this international renowned fellowship, he trained at the nationally recognised Wrightington Centre for Hip Surgery and as the Cavendish Hip Fellow in Sheffield. 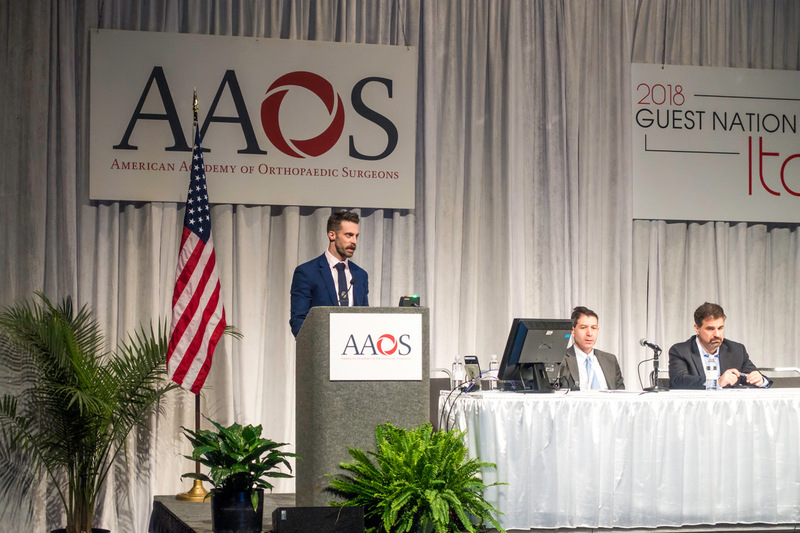 Mr Alan Highcock presenting at the 2018 AAOS conference in the US. Mr Highcock was appointed as an Orthopaedic Consultant at Wirral University Teaching Hospital in 2016, with specific interest in lower limb trauma and Hip and Knee Arthroplasty Surgery. His clinical practice encompasses all aspects of hip and knee surgery, including joint preservation surgery for early arthritis of the knee, including High Tibial Osteotomies and Distal Varus Femoral Osteotomies. Mr Highcock also performs partial and total knee replacements, and total hip replacement for more advanced arthritis. He is the only surgeon in the Northwest of England to offer a Medial Pivot Knee Replacement, a modern technique he learned in Toronto. 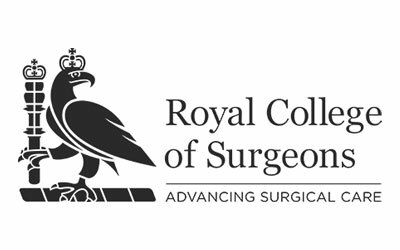 Mr Highcock has an interest in research and improving survivorship in Hip and Knee replacement surgery. He has published multiple scientific papers in journals, authored book chapters and been an invited lecturer throughout Europe and North America. Outside of work Mr Highcock is kept busy by his young family and his passion for motorsport, exercise and sports. He has a particular affinity for baseball after working alongside Dr Allan Gross, team physician, for the Toronto Blue Jays Major League Baseball (MLB) team whilst in Canada. Highcock AJ, Kuzyk P, Safir O, Gross AE. Acetabular bone loss: Accommodating a growing void. Seminars in Arthroplasty 2016 Mar 1 (Vol. 27, No. 1, pp. 41-47). Holland P, Highcock A, Bruce C.
Distance of translation as a predictor of failure of fixation in paediatric supracondylar fractures. 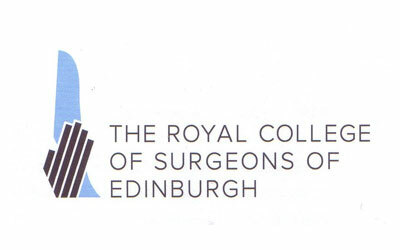 The Annals of The Royal College of Surgeons of England. 2017 Aug 30;99(7):524-8. First Description of a New Provocative Clinical Test for Hip Arthritis. Techniques in Orthopaedics. 2015 Jun 1;30(2):e5-6. The rolling hitch surgical knot: an alternative to the Krackow whipstitch for hamstring graft in anterior cruciate ligament reconstruction surgery. Techniques in Orthopaedics. 2014 Sep 1;29(3):175-8. Swaminathan V, Farrar NG, Highcock AJ, Bruce CE, Cope M.
Management of Femoral Shaft Fractures in Children. 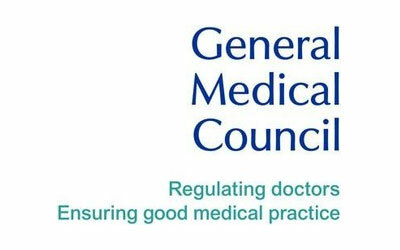 Core Surgery Journal 2013, 3(4), 22–28. A comparison of leg length and femoral offset discrepancies in hip resurfacing, large head metal-on-metal and conventional total hip replacement: a case series. Journal of orthopaedic surgery and research. 2011 Dec;6(1):65. Highcock AJ, Cohen D, Platt S.
Atraumatic, symptomatic ankle plica successfully treated by arthroscopic debridement: a case report. The Journal of Foot and Ankle Surgery. 2012 Jul 1;51(4):472-4. Highcock AJ, Rourke K, Brown D.
The University Rollerdisco: An unusual cause of a major incident. Injury Extra. 2008 Dec 1;39(12):386-8. Oxford: Radcliffe. Chapter 6, pages 49-55. Oxford: Radcliffe. Chapter 10, pages 81-86. Robinson SJ, Highcock AJ, Cleary G, James LA. Highcock AJ, Craghill EJ, Simmons EJ. What is the optimal timing for Ankle Fracture Surgery? Highcock AJ, Robinson SJ, Sherry PG. Thromboprophylaxis with oral factor Xa inhibitors in arthroplasty surgery: do they increase blood loss in clinic practice? Highcock AJ, Herman K, Moorehead J, Scott S.
Hip Fracture in the Older Person: Are we achieving the standard? Highcock AJ, Cohen D, Richards H, Rourke K, Tsang JF and de Matas M.
Highcock AJ, Atkinson DB, Moorehead J, Scott S.
Highcock AJ, Cohen D, Moulton L, Rourke K, de Matas M and Pillay R.
J Bone Joint Surg Br, Jul 2010; 92-B: Page 378. Bisphosphonates following Fragility Fracture: are we prescribing enough? 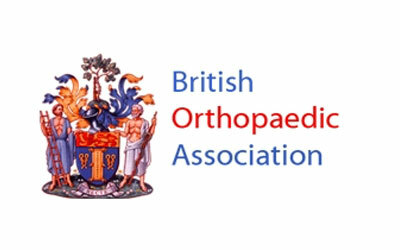 Are we meeting the BOA standards for Hip Fracture Care in the Older Person? Highcock AJ, Cohen D, Chapman E, Sarkar S, Manning M and Tsang JSF. Osteoporosis International, vol. 20, 2009 pp. S283-S283. Highcock AJ, Cohen D, Manning M and Tsang JSF. Highcock AJ, Swaminathan V,Emms NW. Graham SM, Cruickshank J, Highcock AJ, Tsiridis E.
Cementing technique in hip hemiarthroplasty are cemented prostheses the answer? Highcock AJ, Barua N, Banim R.
Fragility Fracture Secondary Prevention: Are we doing enough? Severe femoral osteolysis treated with a cemented Charnley revision arthroplasty. Clinical and radiological follow-up to 27 years. Highcock AJ, Siney P, Wroblewski BM, Raut VV, Wynn-Jones H.
Debridement, antibiotics and implant retention for deep infection in arthroplasty: does clinical practice support the published evidence? Highcock AJ, Withers D, Unnikrishnan N, Emms EW. Oral Factor Xa Inhibitor Thromboprophylaxis in Total Knee Arthroplasty: do they increase blood loss in clinical practice? Highcock AJ, Moulton L, Rourke K, de Matas M and Pillay R.
British Geriatrics Society National Conference, Birmingham, Nov 2008. Optimisation of ankle fractures requiring surgery – Can length of stay be reduced? Cohen D, Highcock AJ, Manning M and Tsang JSF.